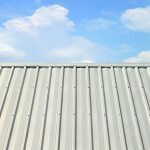 Why Install Metal Roofing in Your Arkansas Home? 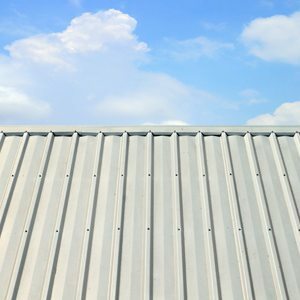 Reduced maintenance needs – it is recommended to inspect your metal roof at least once a year or after major storms, but metal roofs are made from durable, non-corrosive materials that require almost no maintenance. This entry was posted	on Friday, November 17th, 2017 at 11:07 am	and is filed under Roofing. You can follow any responses to this entry through the RSS 2.0 feed. Both comments and pings are currently closed.